Draw a neat well-labeled diagram of an embryo sac. 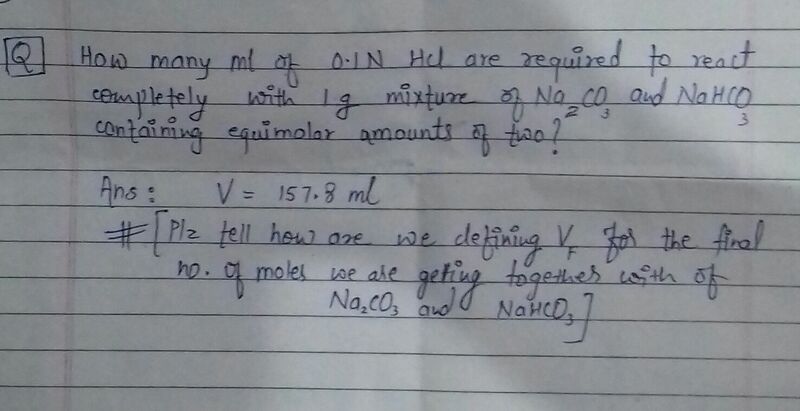 How to find an equation to be SHM, Periodic,. Non Periodic etc. ?